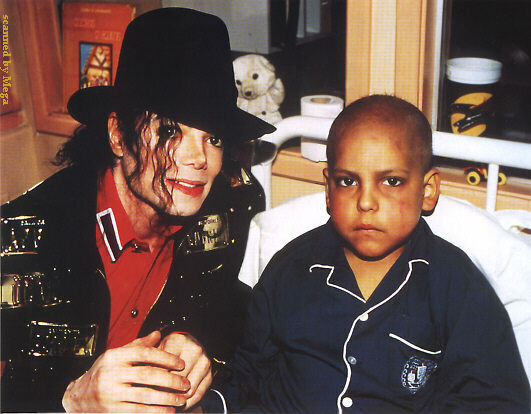 1993 - Michael visits children in the Calvo Mackenna hospital. 1996 - Michael performs HIStory concert at Chungshan Soccer Stadium in Taipei, Taiwan attending 40,000. 2001 - Michael records a Spanish version of What More Can I Give called Todo Para Ti. This entry was posted on 22 October 2010 at Friday, October 22, 2010 and is filed under 1993, 1996, 2001 . You can follow any responses to this entry through the comments feed .